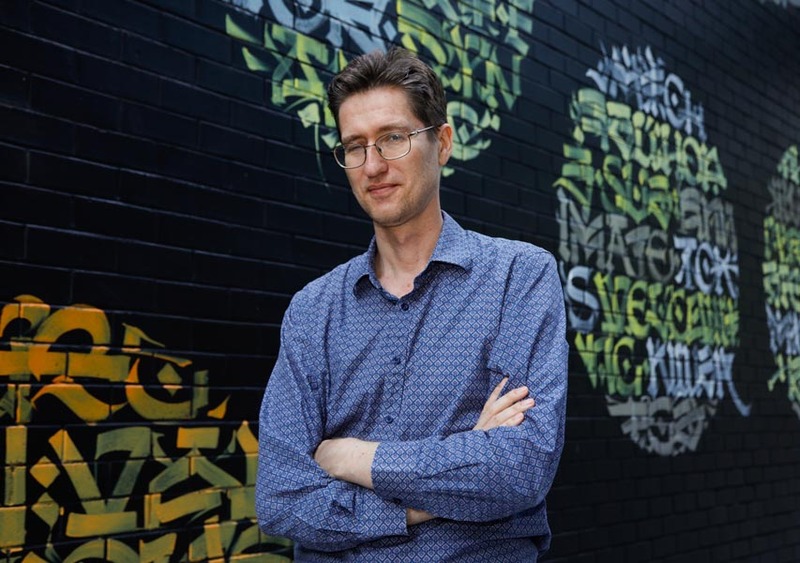 Associate Professor Moe Wynn is a pioneer in industry-informed process mining research in Australia: a specialised form of data-driven process analytics where data from an organisation’s IT systems is analysed to uncover the real behaviour and performance of business operations. Moe’s work has pinpointed inefficiencies and derived concrete improvements for major organisations. Dr Michael Adams researches topics within the Process Automation domain, particularly flexibility and exception handling during process executions. He is also lead architect, developer and maintainer of the YAWL environment, an open source BPM system. Current areas of interest include cloud-based process automation, robotic process automation and blockchain technologies. Dr Robert Andrews looks at how identifying and quantifying process-data quality can improve data-driven decision making. His research could be applied to business process improvement and risk management in areas such as emergency department patient flows and insurance claims payouts. Dr Wasana Bandara leads the research group on Human Centric Business Process Management; one of the first research groups dedicated to understanding how to design and execute process improvements and innovations that are less resisted and have more impact for stakeholders across private and public sectors, in developed and developing nations. Dr. Fahame Emamjome is looking into improving the quality of research methodologies in order to improve research impacts and outcomes. Her research has been in the area of information quality, data quality and more recently in the area of process mining methodologies. Dr Kanika Goel is passionate about IT and data enabled business process improvement. Her research interests include various topics in the area of business process management such as standardization, process mining and IT driven innovation. Professor Arthur ter Hofstede has been one of the main drivers behind the YAWL and Workflow Patterns initiatives. He has made significant contributions to process mining research in the areas of performance analysis and data quality, notably in event log imperfection patterns, which enables a systematic approach to data cleaning. Dr. Anastasiia Pika develops methods for identifying process risks and resource behaviour patterns from process execution data. Her research can shed light onto pathways to improving process safety and performance in organizations. Dr Erik Poppe looks at how technical support for human work practice can be improved using gaming technology and novel user interfaces. His research could be applied by organisations for better customer experiences by reducing waiting times and service costs for things like hospital treatments or insurance claim payouts. Dr Chun Ouyang has recently established research in a new inter-disciplinary initiative: the deployment of business process automation as a service in the cloud, which will be a key BPM solution for many organisations moving forward. Process-aware leadership in digital transformation. Mr Syed Rehan's research is focused on how BPM and Information Communication Technology (ICT) contribute to the digital transformation (both public and private sector). His interests include process-aware leadership, process ecosystems and complexity dynamics in BPM. He sees BPM-enabled change as a socio-technical epidemic that is triggered by effective leadership, agent-network interactions and complexity factors. Business Process Management (BPM) is a research discipline that combines business and IT perspectives with the ultimate goal of improving an organisation’s business operations and inter-organisational value chains. 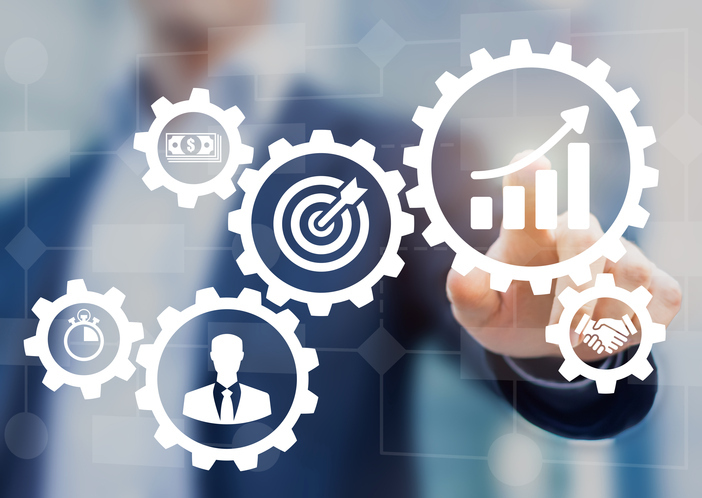 BPM is a significant contributor to an organisation's overall performance and competitiveness, a key enabler of innovation and transformation and sets out to increase the effectiveness and efficiency of an organisation. High levels of BPM principles, methods, techniques and tools are widely applied in many organisations in different industries around the world. a well-defined curriculum aligned with industry relevance and academic rigor. industry developments from our research and industry connections. Our accredited Graduate Certificate in BPM has been designed to meet the needs of full-time working industry professionals who want to up-skill in BPM. You will develop the necessary skills, knowledge and competencies to manage business activities through innovative and evidence-based BPM practices, giving you the opportunity to enhance the business practices of your organisation. Our discipline has a long-standing reputation of providing high-quality, cutting-edge services to the professional community. This includes continuing professional education and consultancy services in strategic management of BPM initiatives, process modelling, process analysis and improvement, process automation and process mining. We host an expert team of researchers and teaching staff, including Head of School and discipline leaders. Our discipline brings together a diverse team of experts who deliver world-class education and achieve breakthroughs in research. Our discipline is regarded as one of the leading BPM research groups in the world; specialising in process automation, process data analytics (process mining), and process management. We cover both technical and business aspects of BPM using conceptual-analytical and empirical research. We're known for our involvement in workflow patterns research and the open source workflow environment YAWL, a business process management software system that is currently being used in a personnel management application developed by the European Defence Agency. Our researchers have also contributed new techniques in areas such as process verification, process simulation, flexible workflows and exception handling. We are currently investigating the next generation of process automation topics. For example we are enabling automation in the cloud and linking new digital technologies such as robotic process automation and block chain to workflow management in close collaboration with industry partners. Processes today are complex, and they are supported by digital technologies which keep detailed records of when tasks are completed and who completed them. These records can then be analysed to show how processes really performed in the past. Concrete evidence from such analysis can guide organisations from different sectors to increase operational efficiencies in terms of time and cost. Process Mining is a new research discipline that combines data mining, process management and visualisation techniques, to extract valuable insights from event data such as when and how the activities are carried out in a hospital setting or where delays occurred in the processing of loan applications. Process mining techniques support various forms of analyses, such as: automated process discovery, process conformance and performance comparisons. Our discipline members contribute to new process mining techniques and develop new open-source software artefects. We have also applied process mining techniques to the healthcare, insurance, logistics, and public sector processes in Australia. BPM is not all about technology. In order for process improvement Initiatives to be successfully deployed within an organisation, strategic concerns must be addressed and effective change management process is essential. Our researchers work closely with organisations to study successful process improvement initiatives, design and develop new BPM Maturity Models and recommend how BPM competencies can be built within an organisation. QUT researchers in collaboration with Brisbane Airport Corporation (BAC) are applying advanced process analytics to understand the wildlife risks likelihood better. The outcomes of this research project will assist in designing robust wildlife risk models, and to improved risk management process at BAC. This project aims to discover a best practice model for the Compulsory Third Party (CTP) Scheme in Queensland using evidence-based insights gained from detailed analysis of process data provided to Motor Accident Insurance Commission (MAIC) by commercial CTP insurers. This research initiative aims to analyse the effectiveness of complex 'road trauma patient management processes' by applying process mining techniques. The outcomes of this research will deliver cutting-edge end-to-end patient care processes needed for effective and efficient service delivery to satisfy the complex needs of healthcare industry stakeholders. This project aims to develop an innovative approach to create and update as necessary the large collection of business process models that represent a complex organisation, so that this collection captures the actual way in which the organisation performs its business processes. Deploying theoretical, conceptual and empirical research, this project aims to capitalise on the value hidden in large process data, as recorded in event logs. The approach is intended to be implemented in an open-source technology to facilitate advanced investigations and predictions that can ultimately lead to better strategic decision-making. This technology also has the potential to become a research-enabling tool for the large research community in business process management. CRA DSITI Innovation for Data and Analytics Workflows. Are you looking to study at a higher or more detailed level? We are currently looking for students to research topics at a variety of study levels, including PhD, Masters, Honours or the Vacation Research Experience Scheme (VRES).